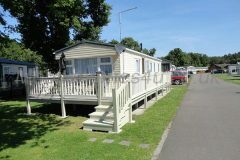 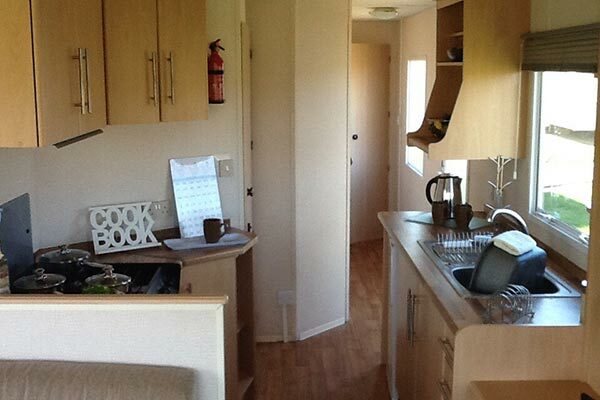 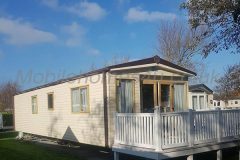 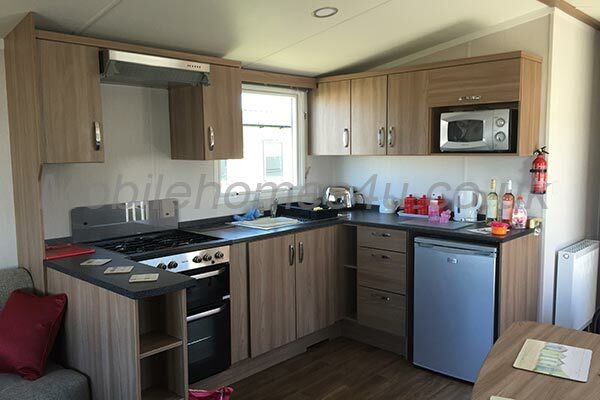 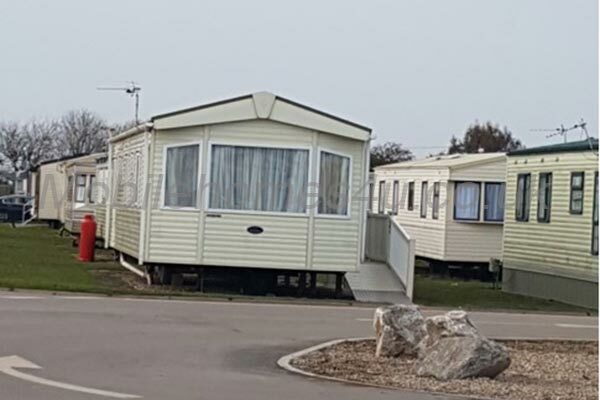 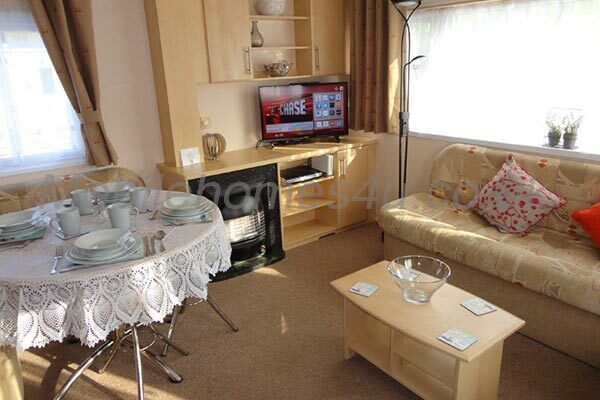 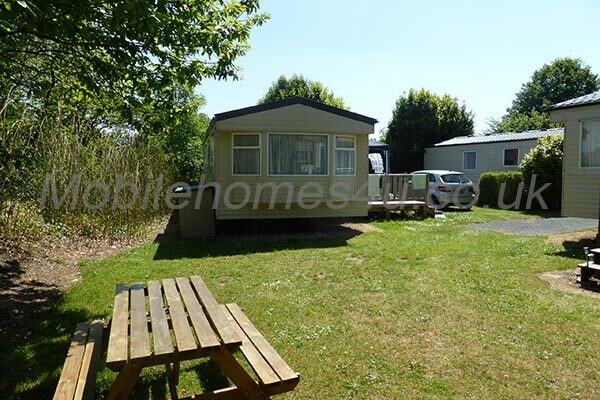 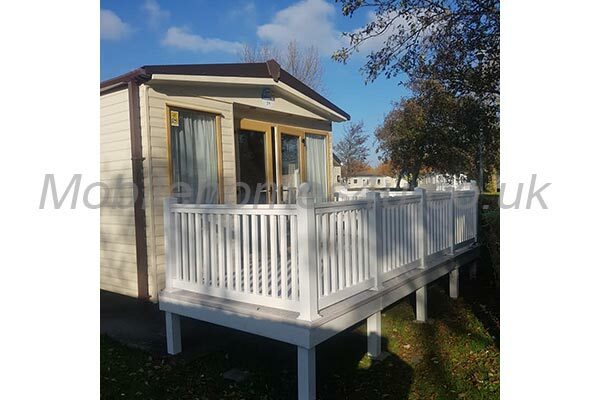 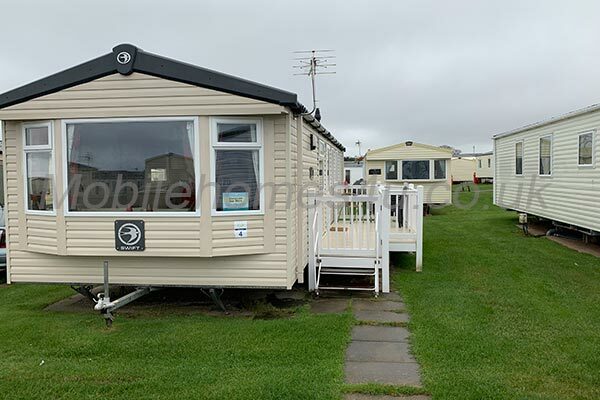 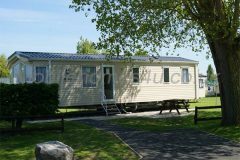 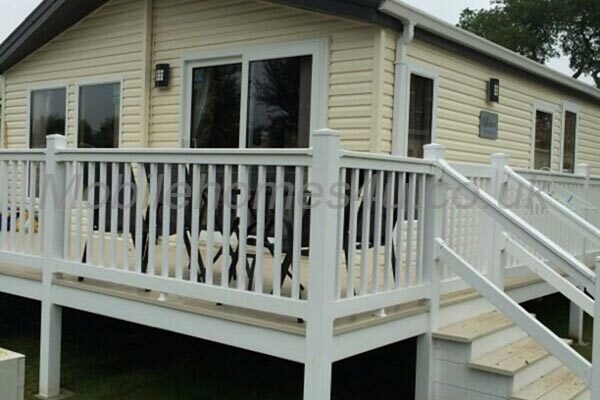 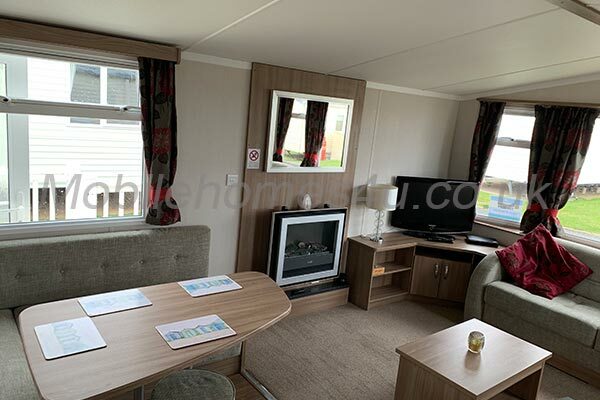 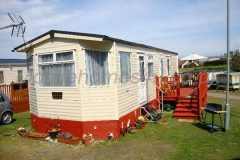 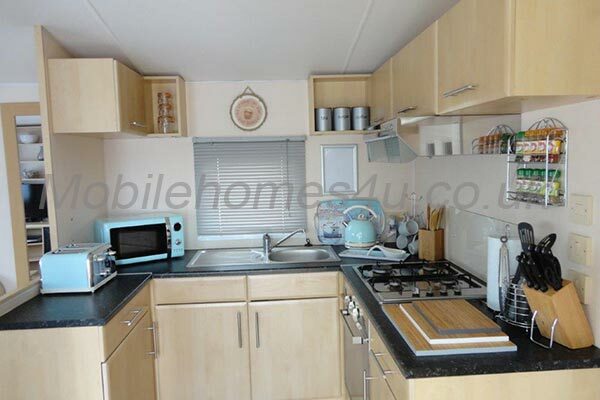 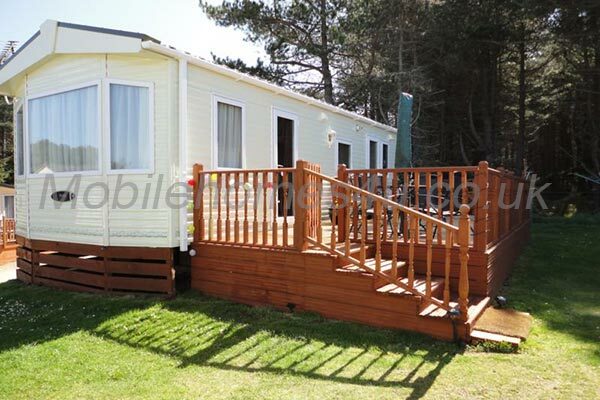 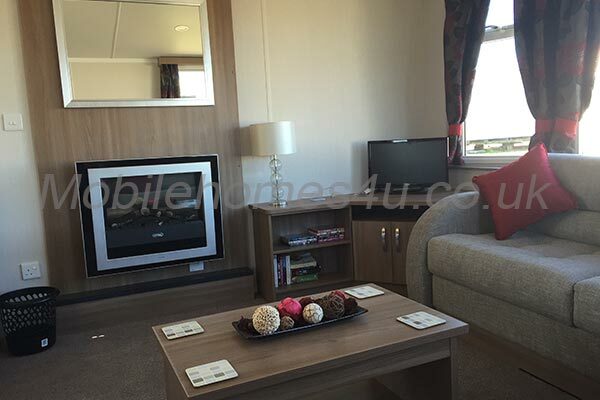 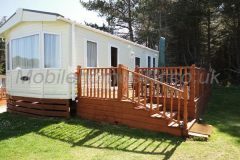 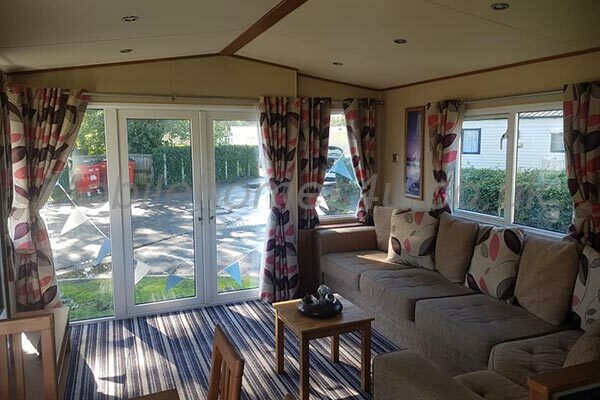 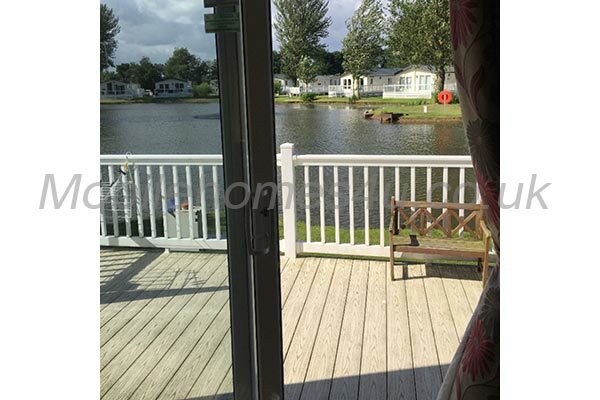 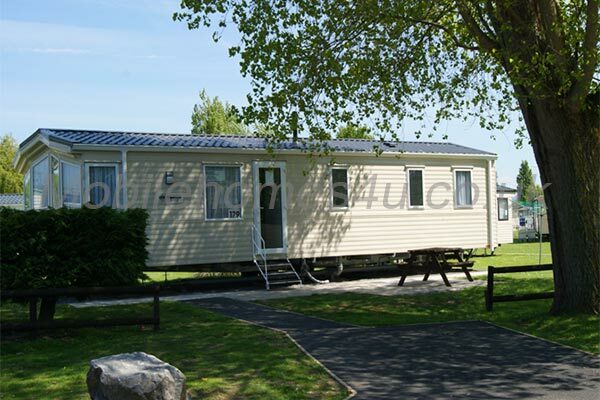 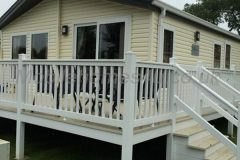 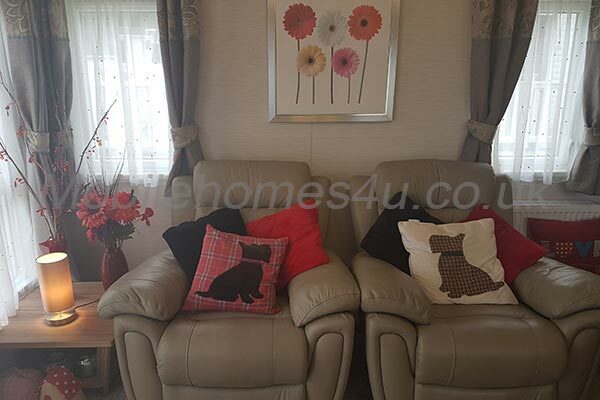 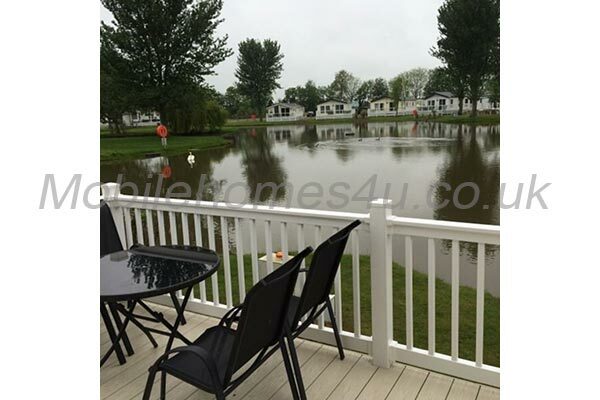 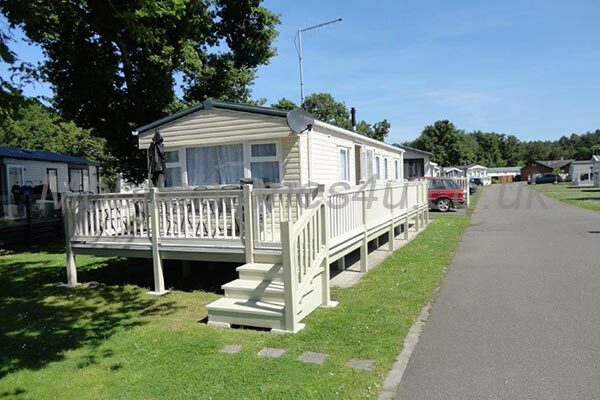 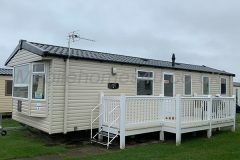 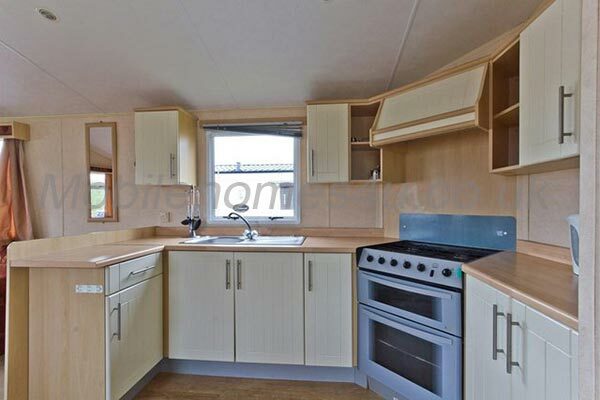 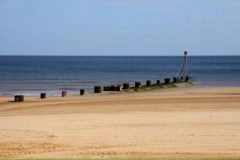 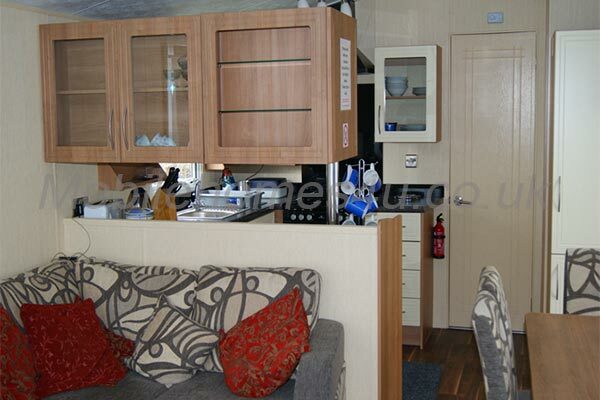 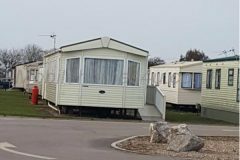 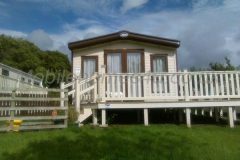 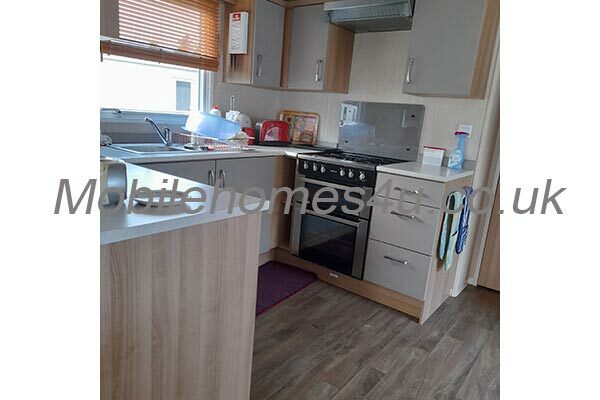 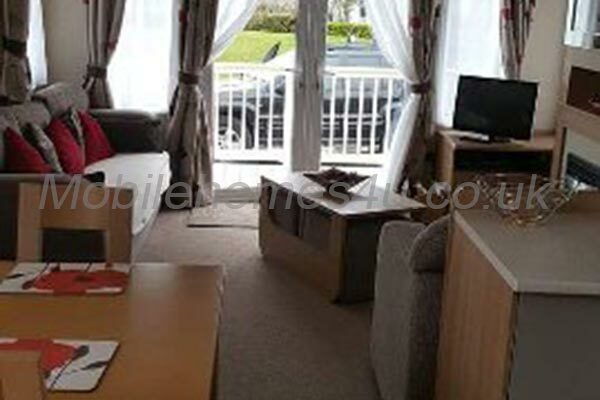 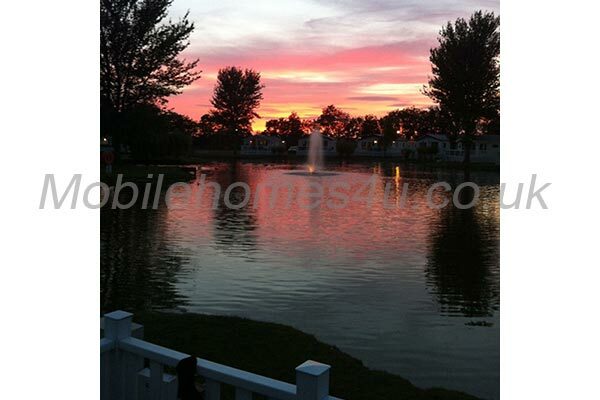 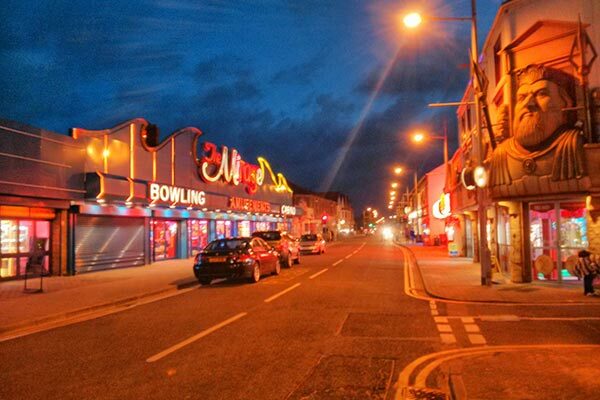 Fully refurbished, our static caravan is located on the all action Haven Site Golden Sands, Mablethorpe. 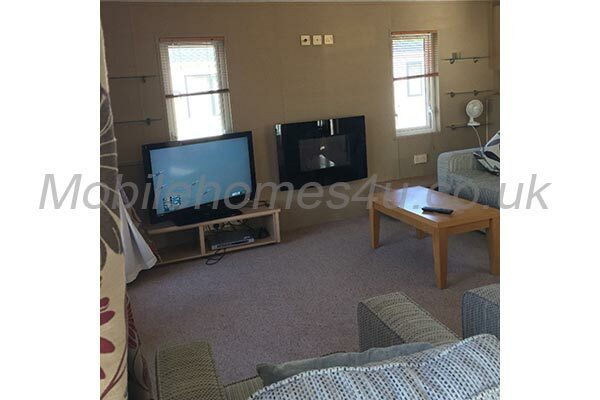 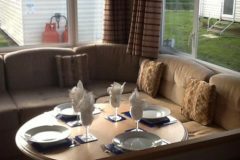 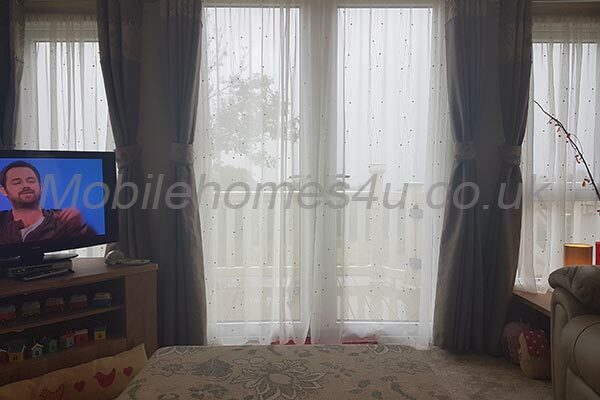 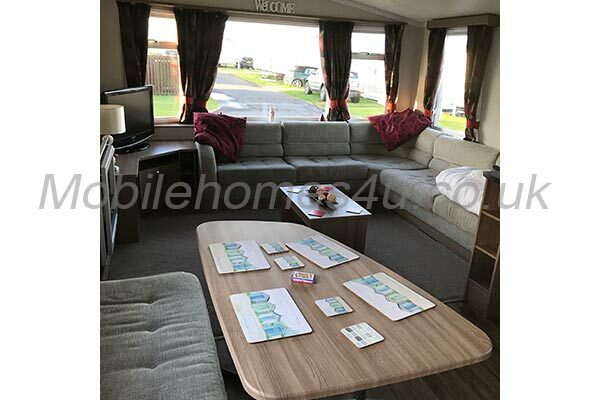 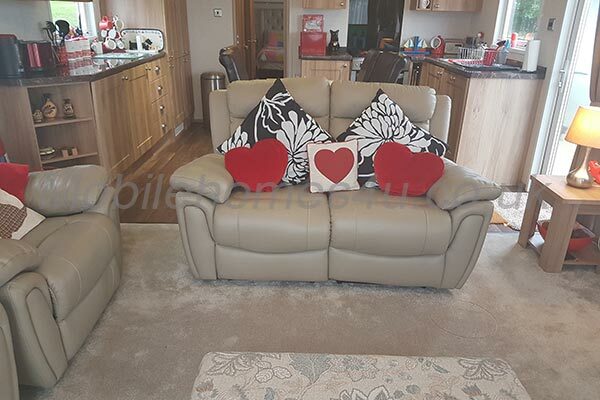 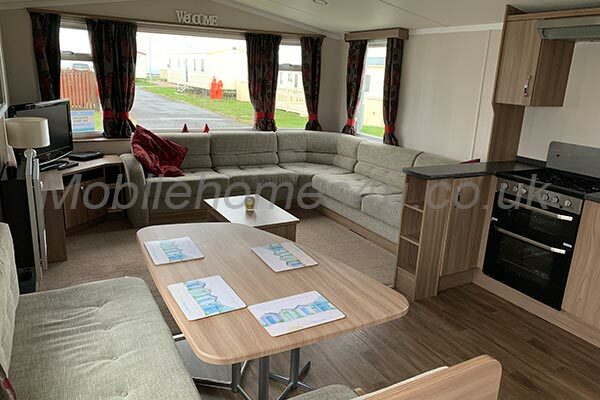 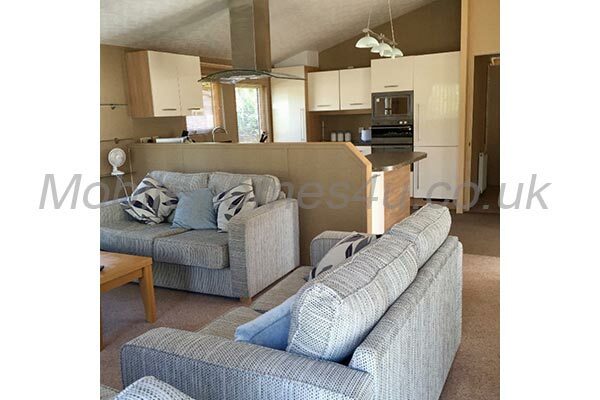 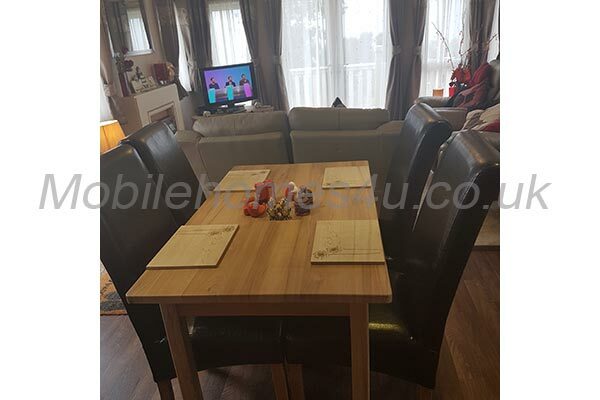 The spacious, well equipped lounge/dining room has a Freeview 32" flat screen TV/DVD, very comfortable seat around sofa area, gas fire and dining area. 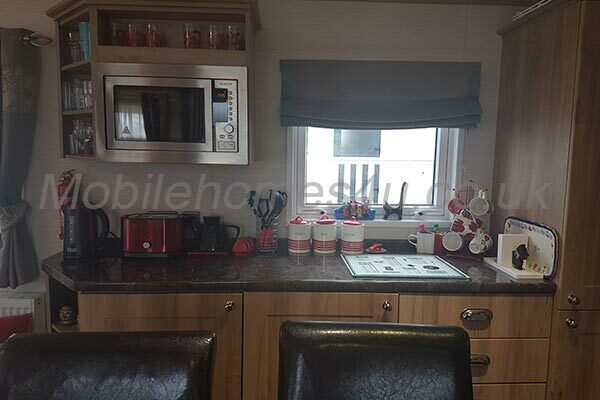 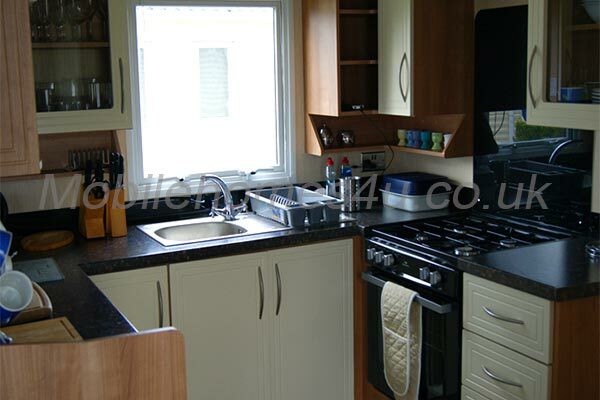 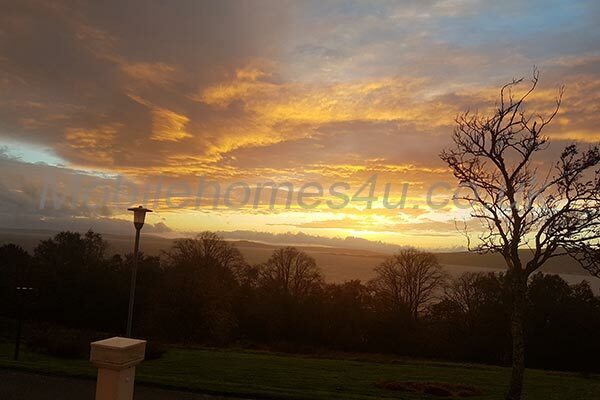 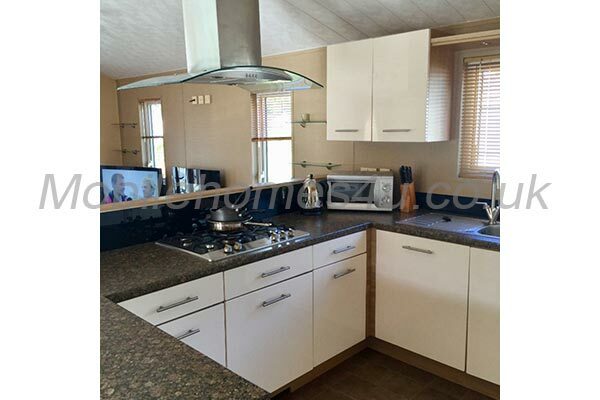 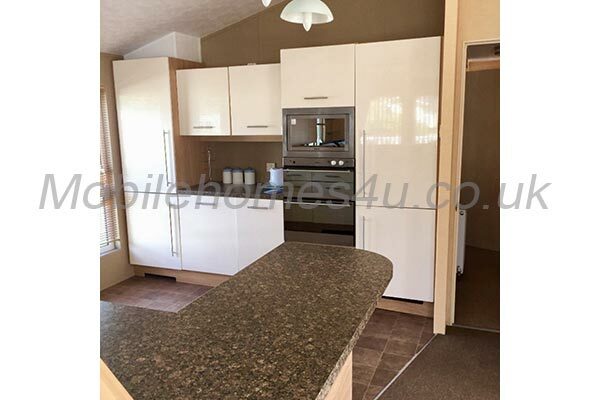 The kitchen area has a full oven, grill and hob, a microwave, fridge with freezer box including freezer blocks for you to use for picnics, toaster, crockery, pots, pans and cutlery. 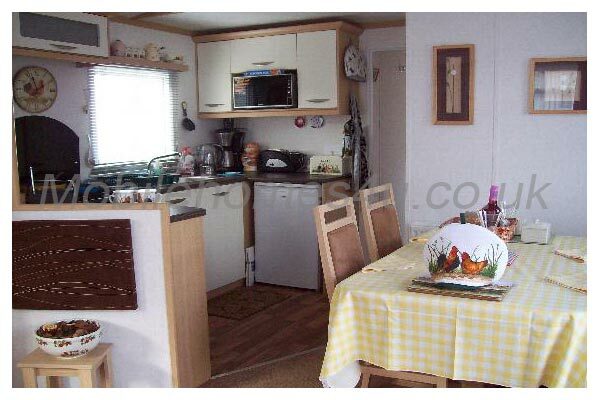 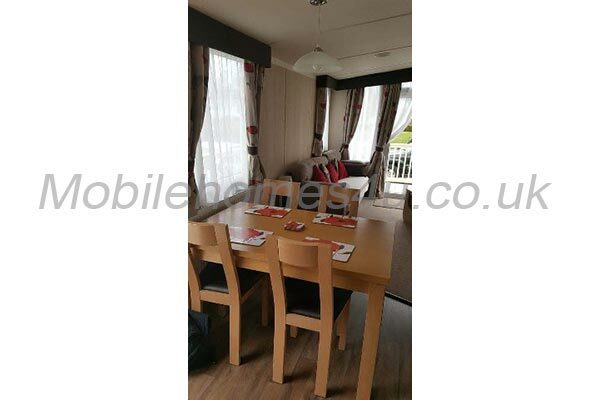 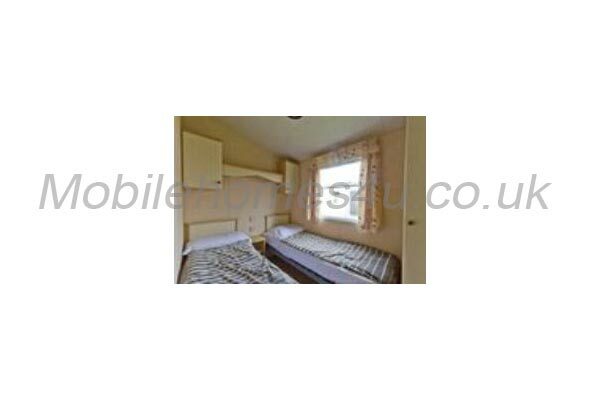 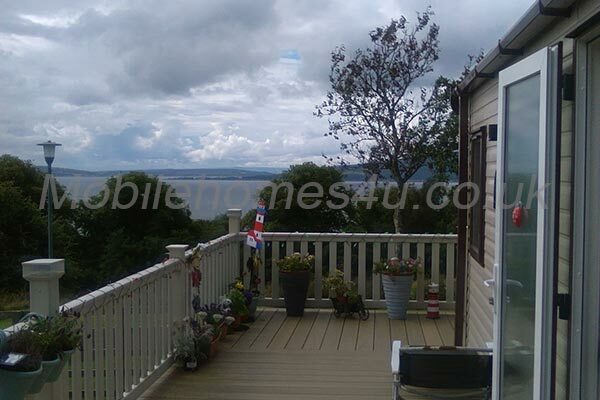 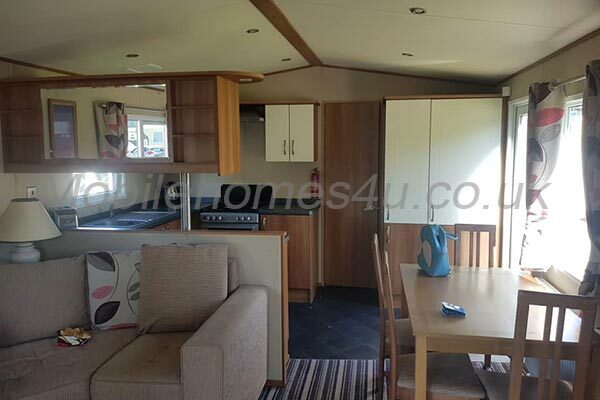 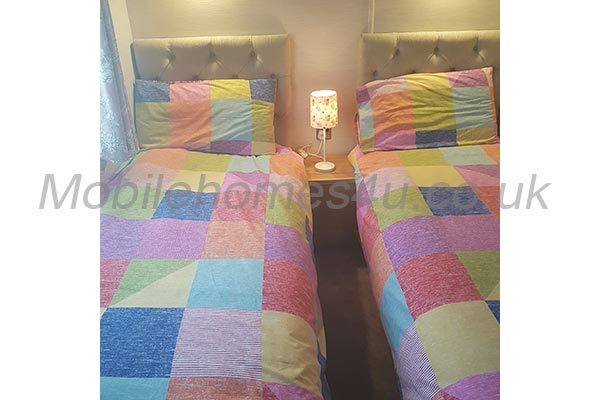 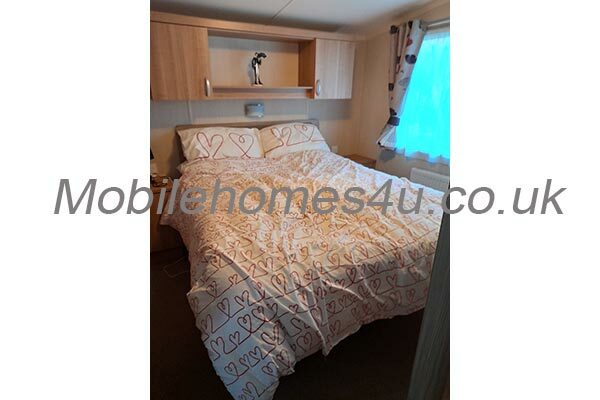 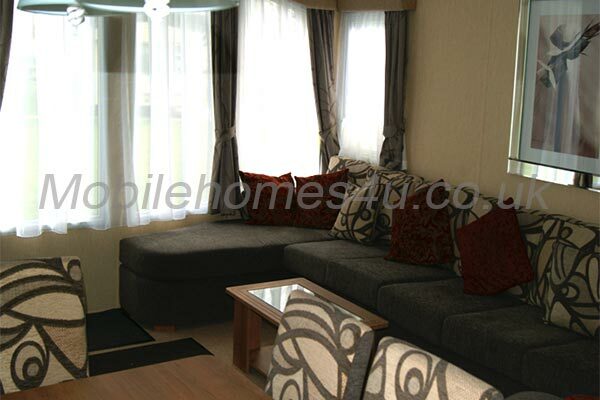 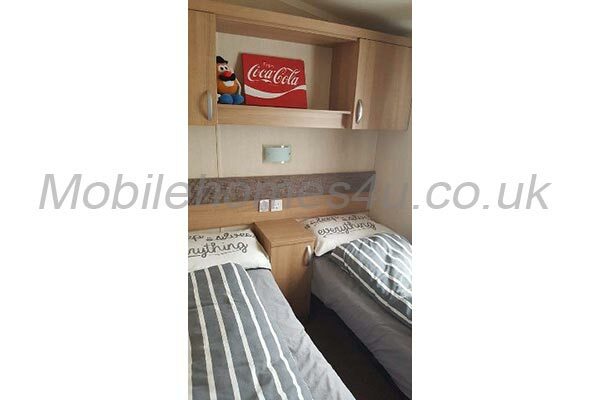 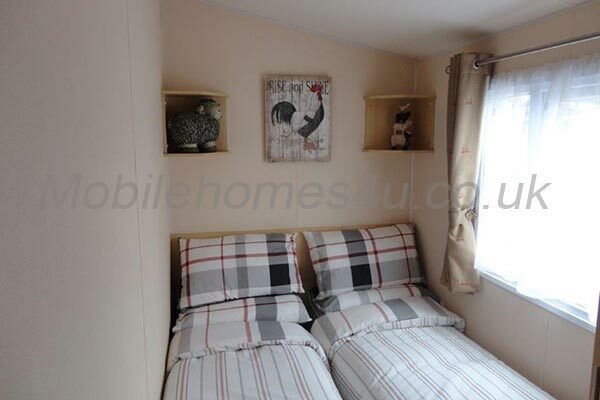 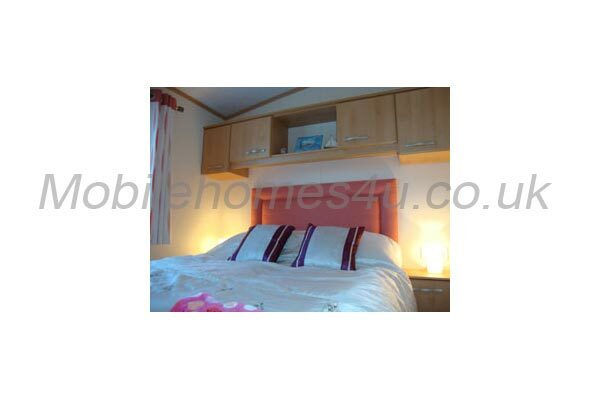 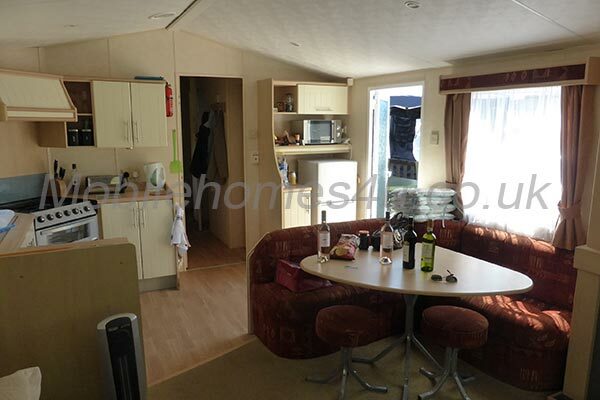 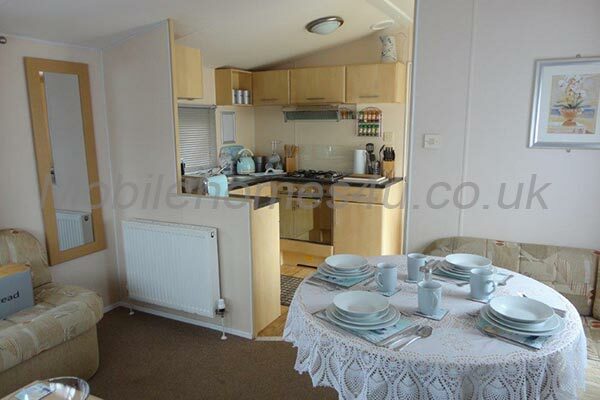 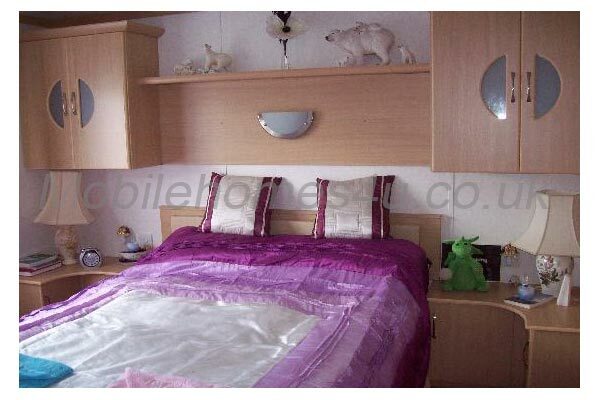 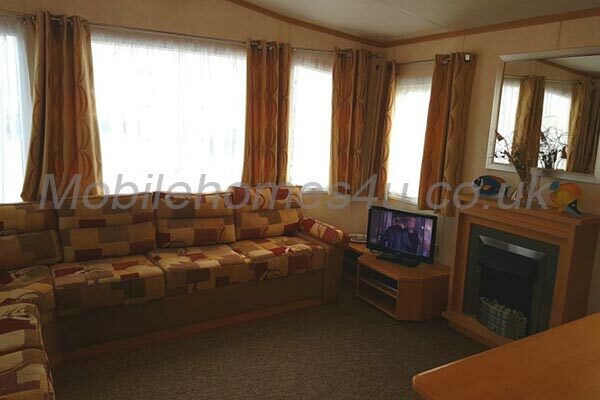 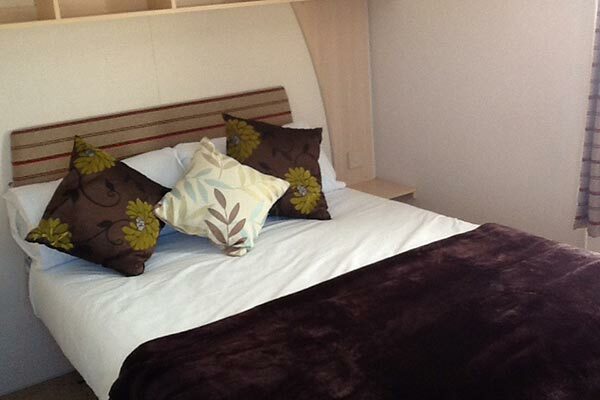 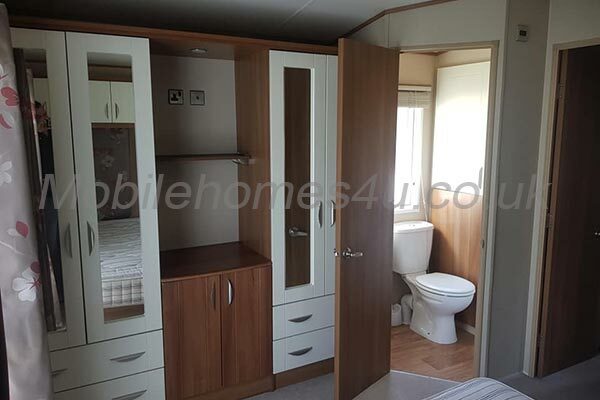 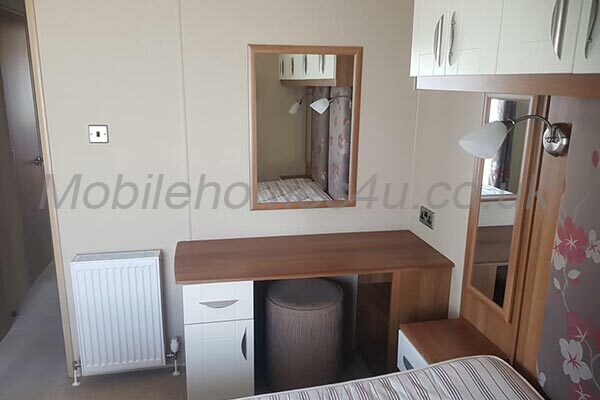 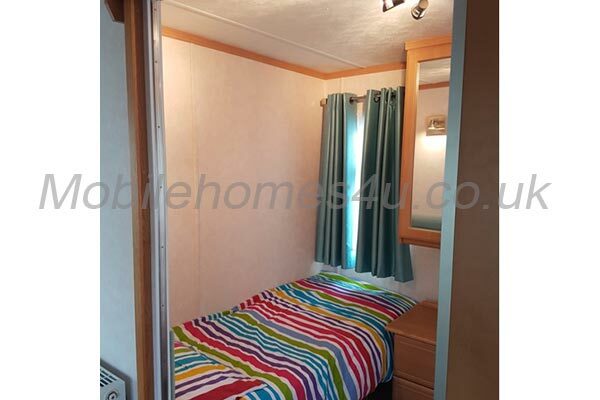 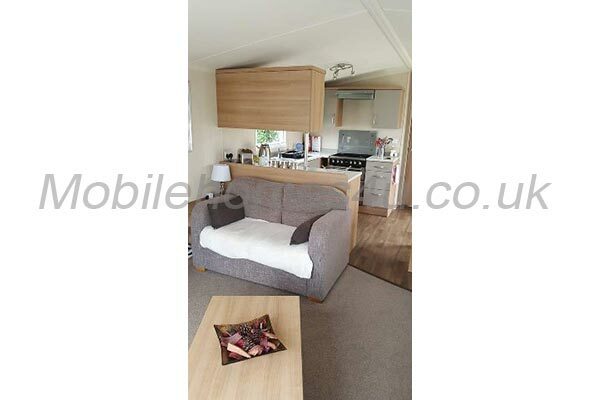 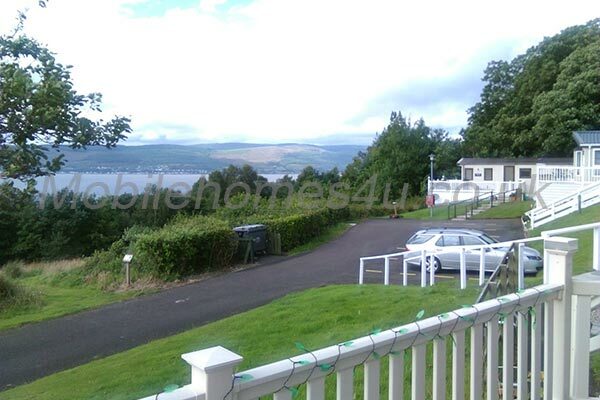 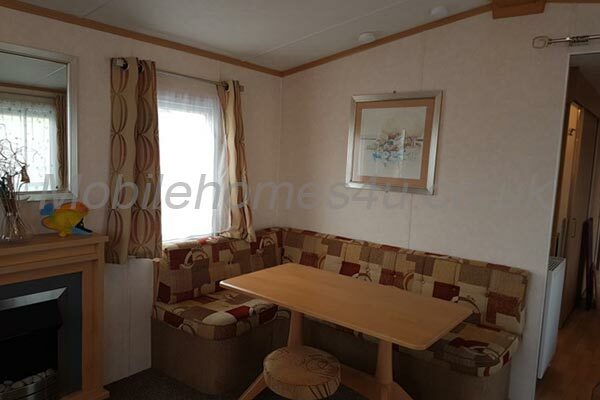 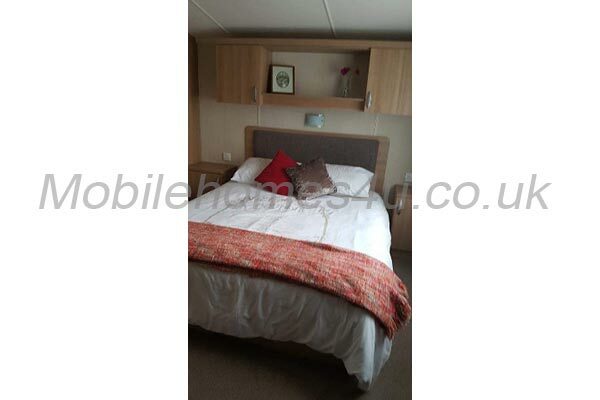 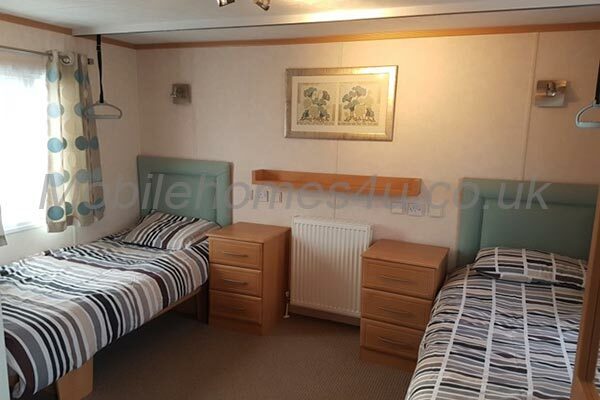 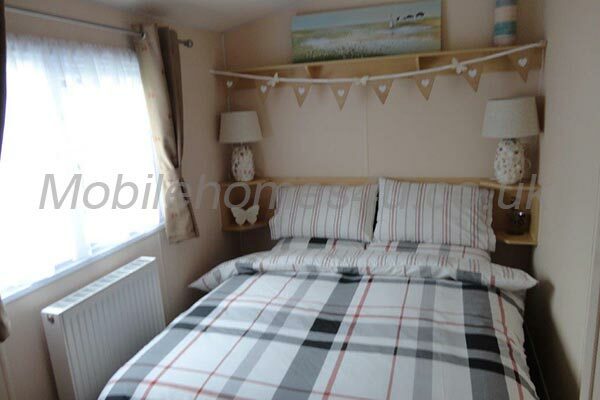 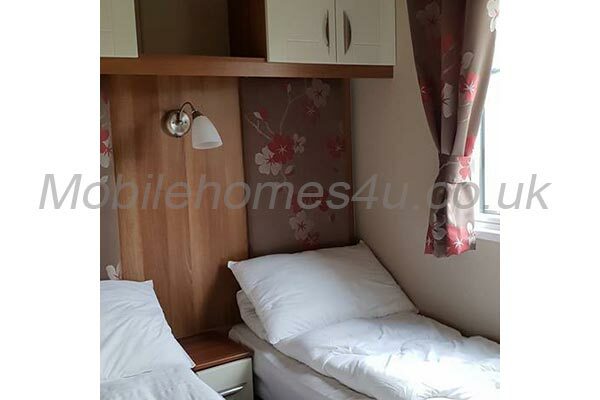 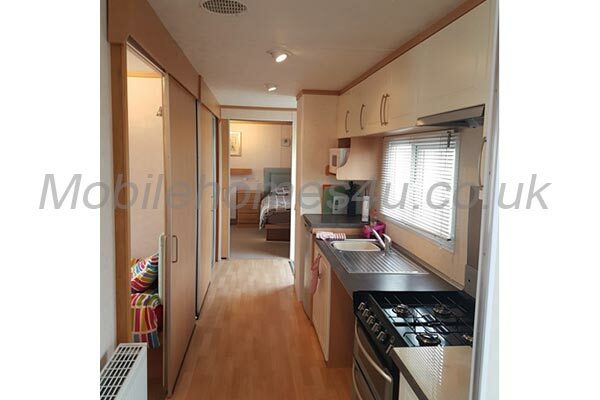 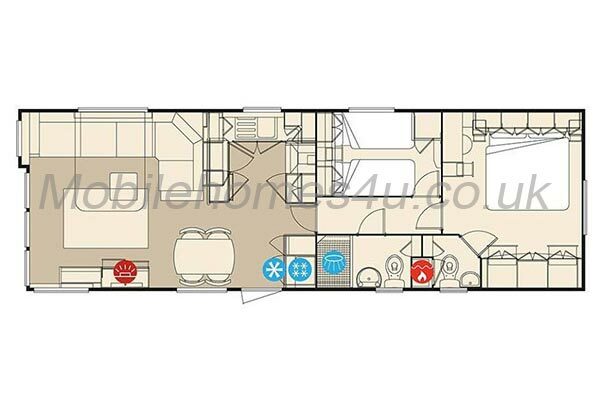 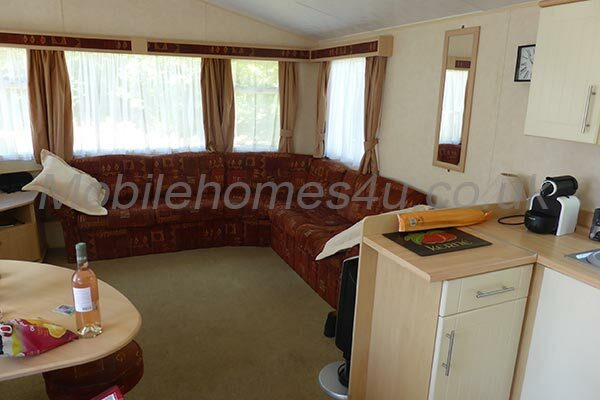 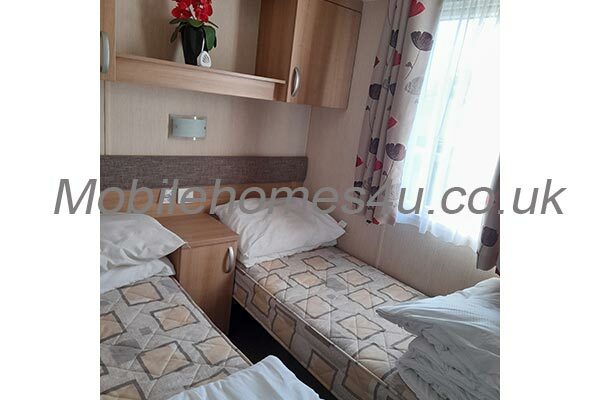 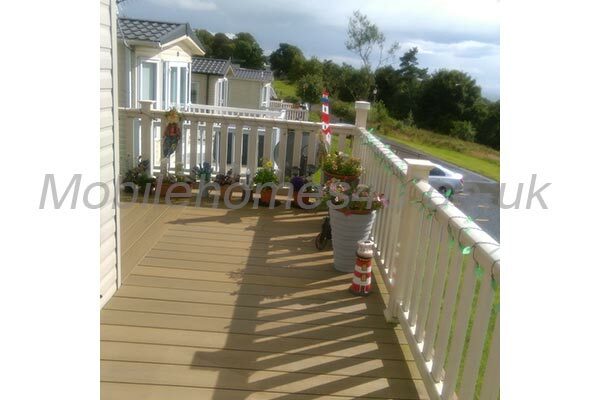 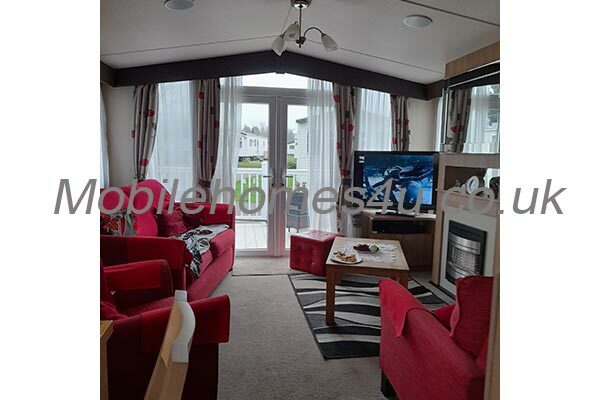 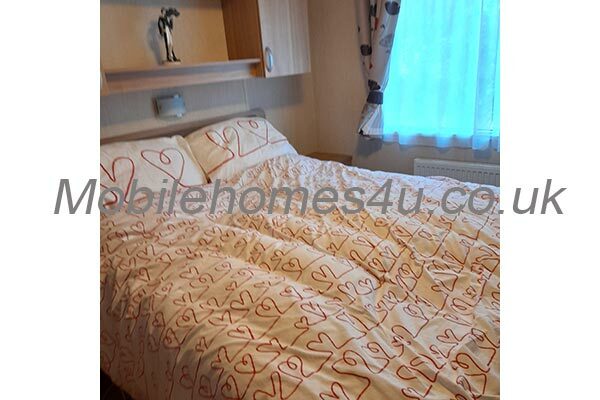 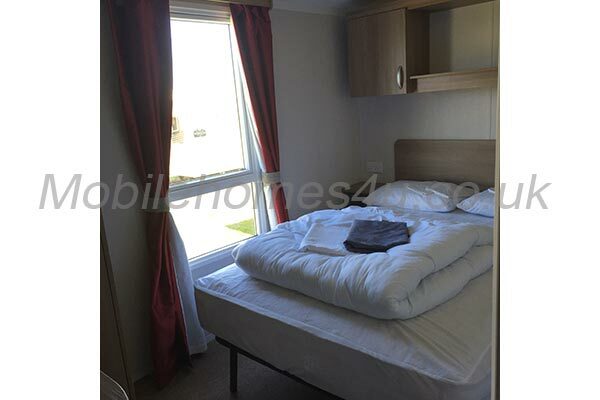 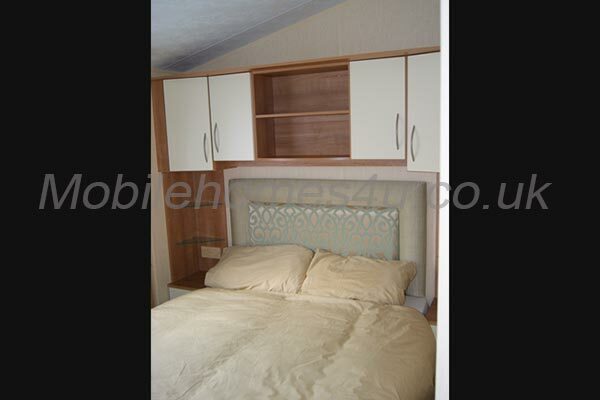 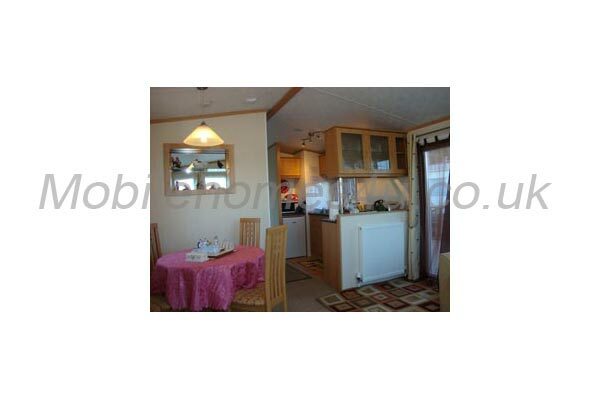 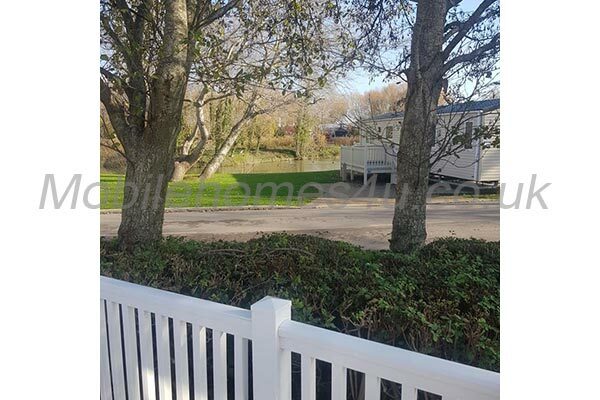 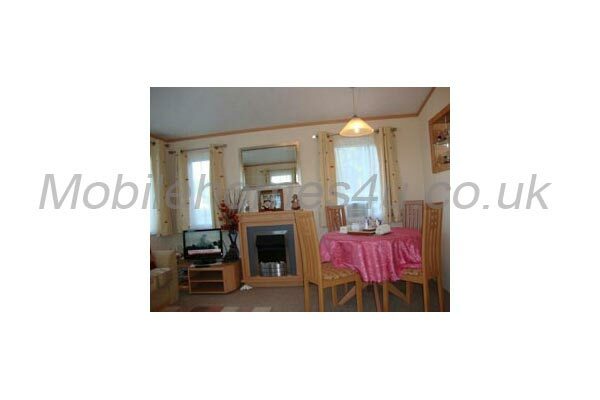 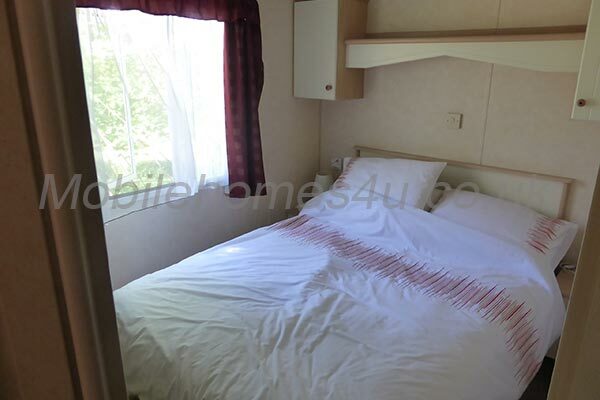 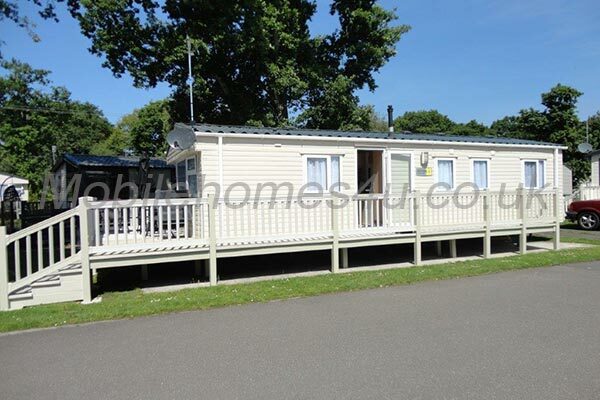 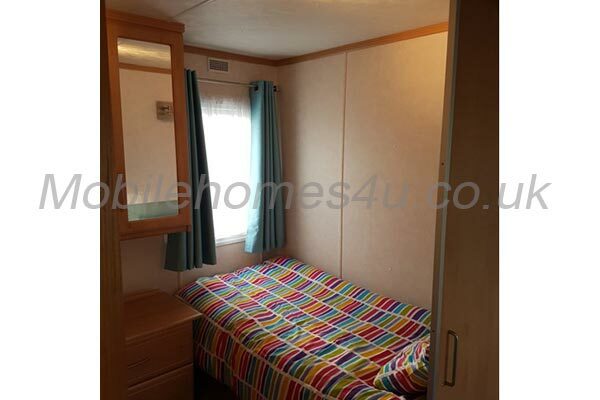 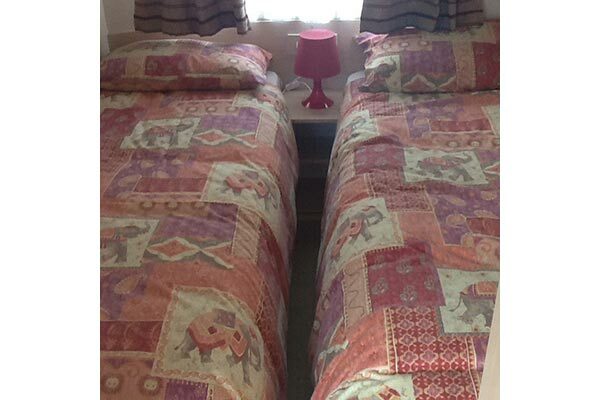 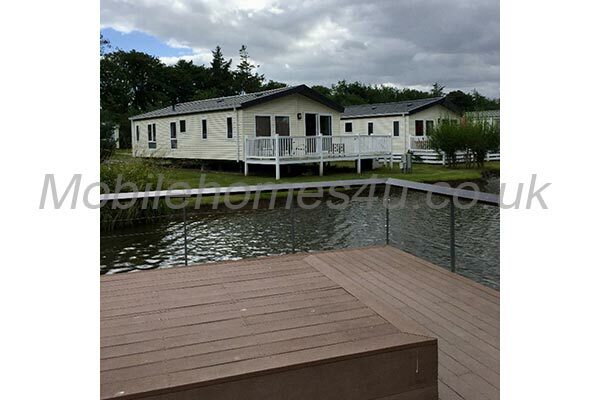 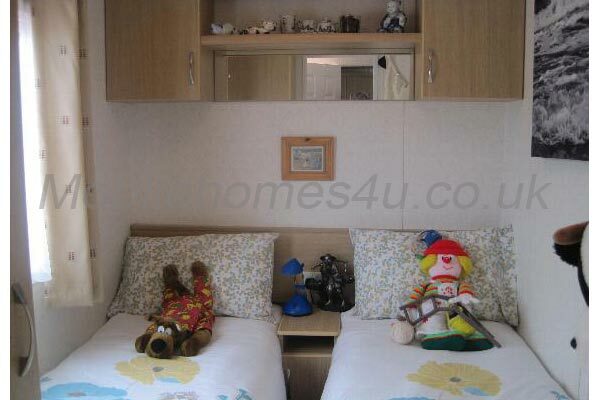 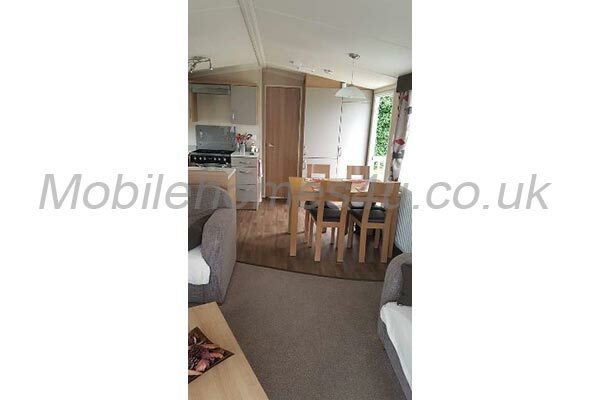 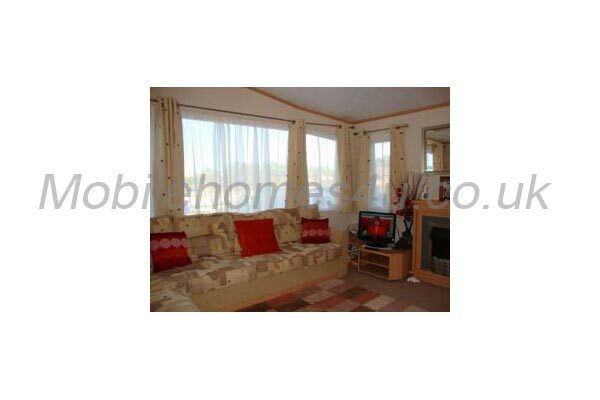 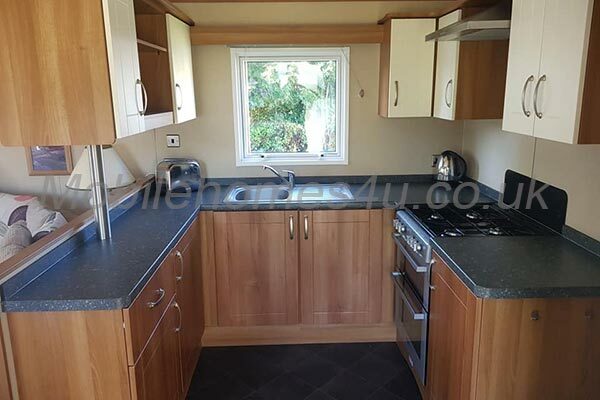 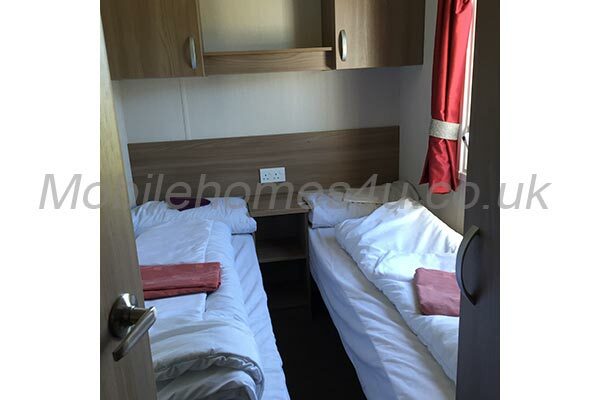 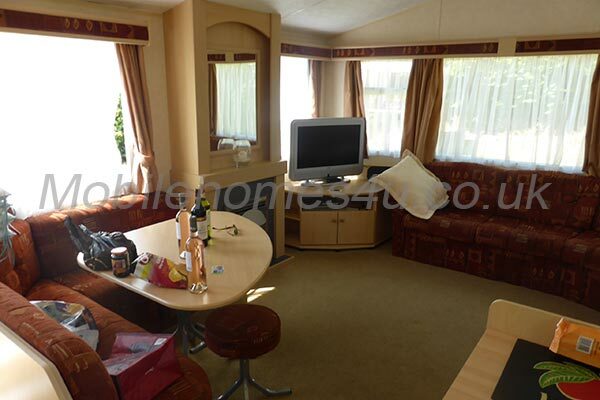 Our caravan has 3 bedrooms, one double and two twin rooms. The main bedroom has a double wardrobe and drawer storage with shelves, a hairdryer and flat screen TV with Freeview and DVD player. 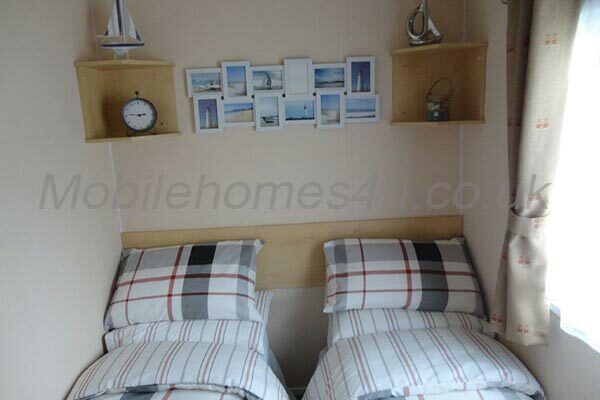 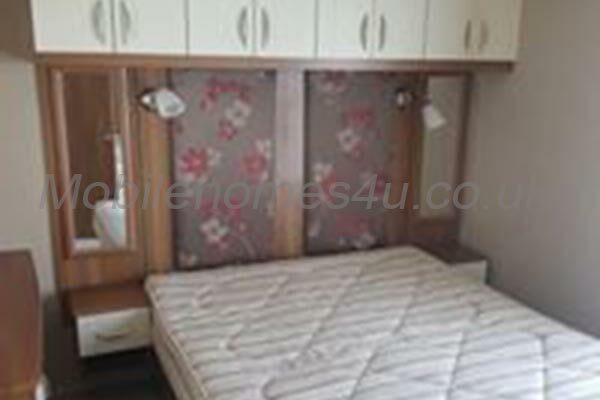 The other 2 bedrooms each have twin beds, wardrobe, drawers and shelves. 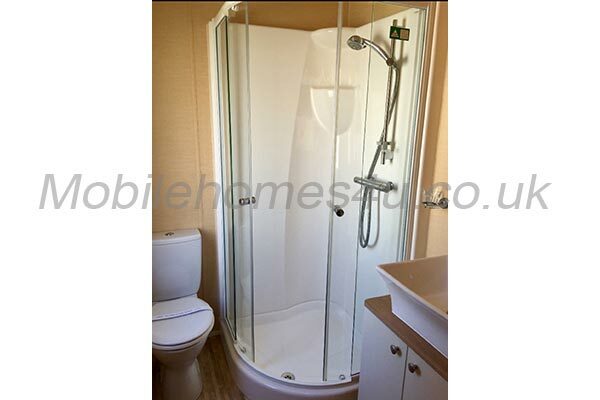 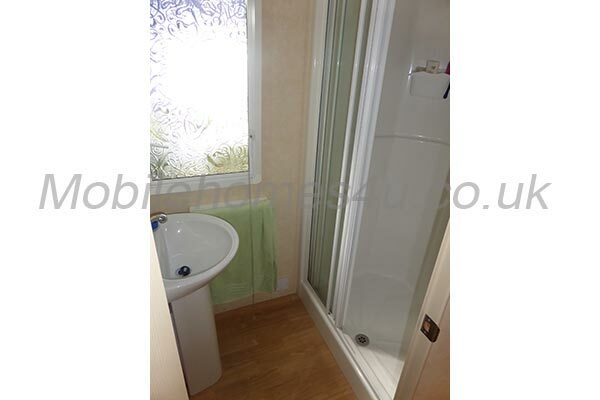 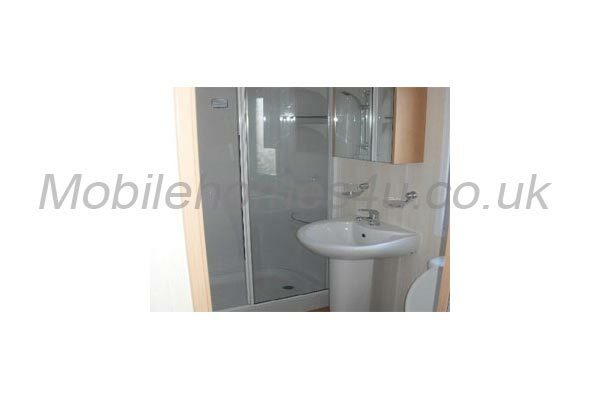 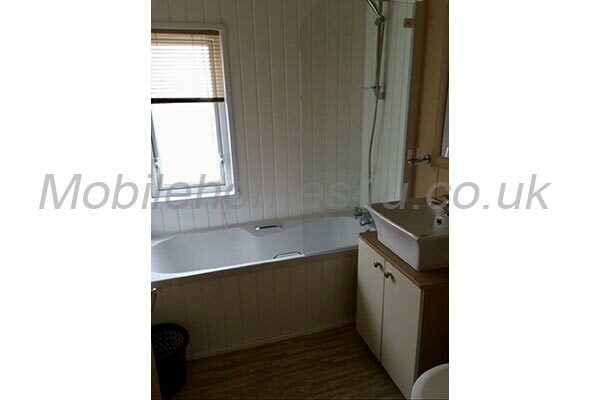 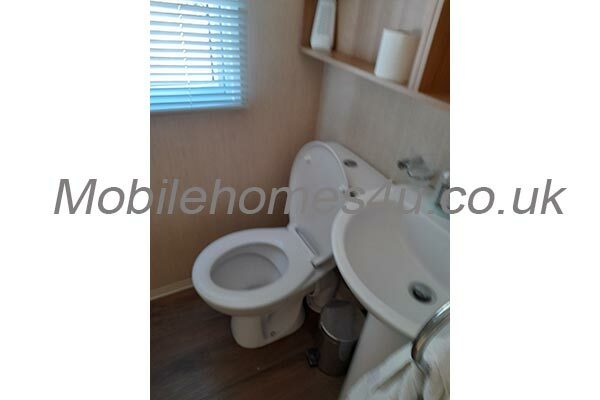 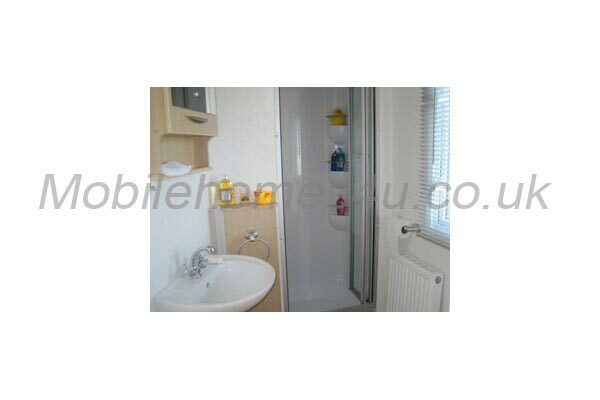 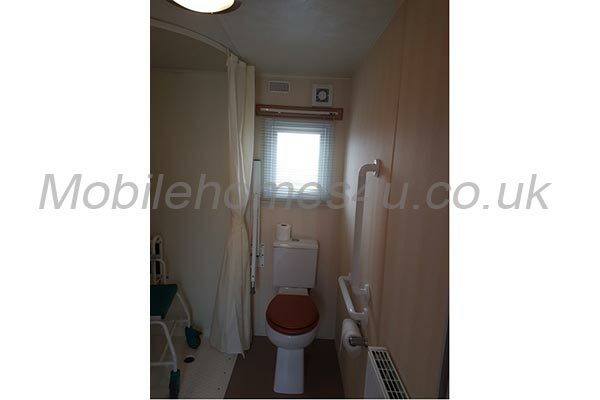 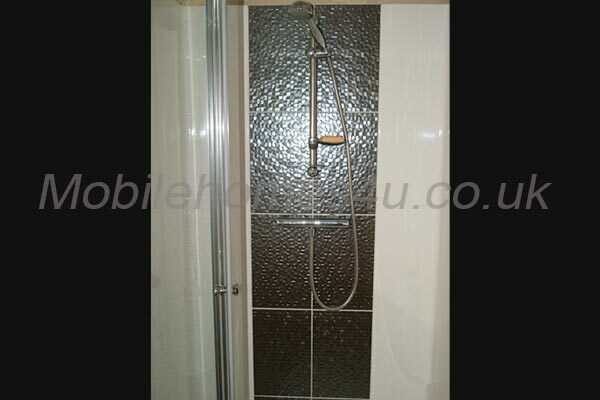 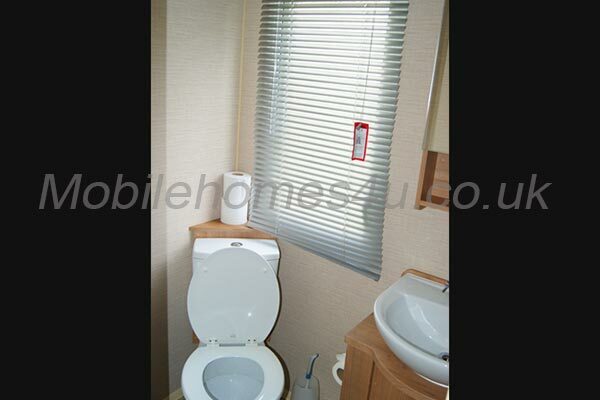 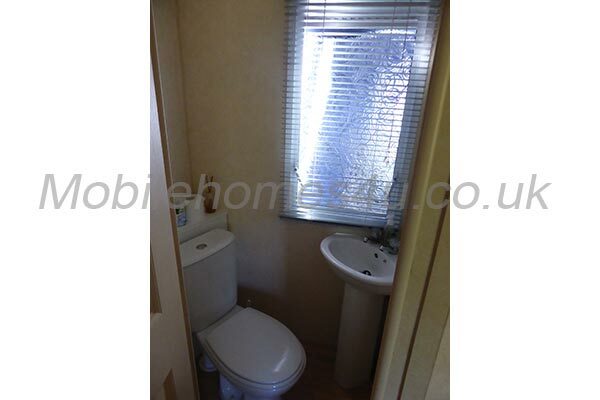 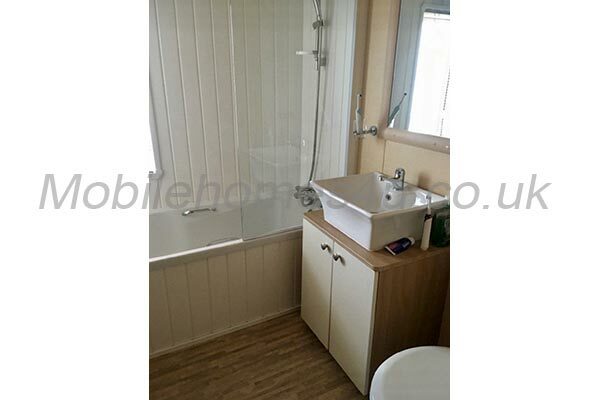 The bathroom has a basin, large heated towel rail, toilet and shower cubicle with vanity storage. 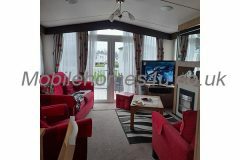 It has plenty of space for the children to play safely outside where you can watch them from the comfort of the lounge. 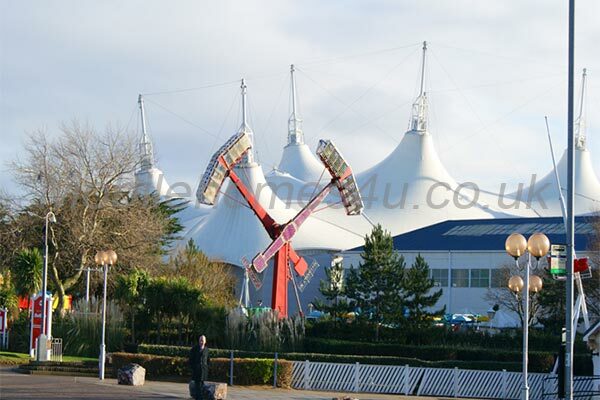 Indoor and Outdoor Heated Swimming Pools - 2 Showbars - Restaurants - Multiple Take-Aways - Multi Sports Pitch - Climbing Walls - Archery - Crazy Golf - Funfair - Play Areas - Kids Clubs. 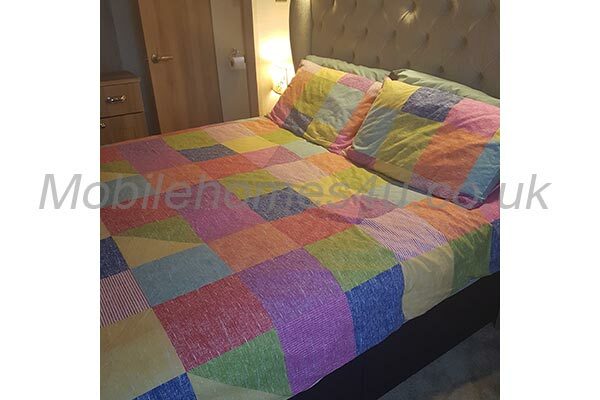 We can provide bed linen and tea towels for a nominal charge (£5 per head capped at £25) or you can bring your own. 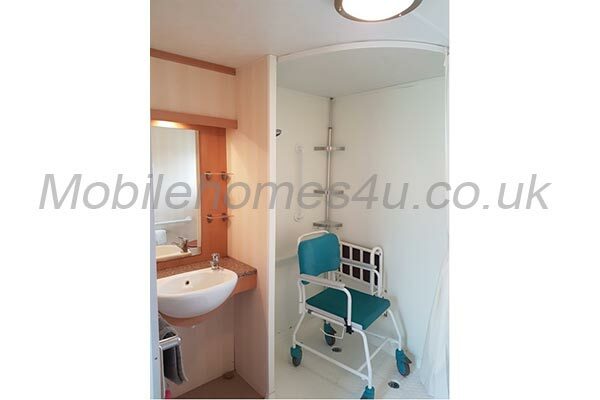 A travel cot, bed guard, high chair and safety gate are all included should you need them. 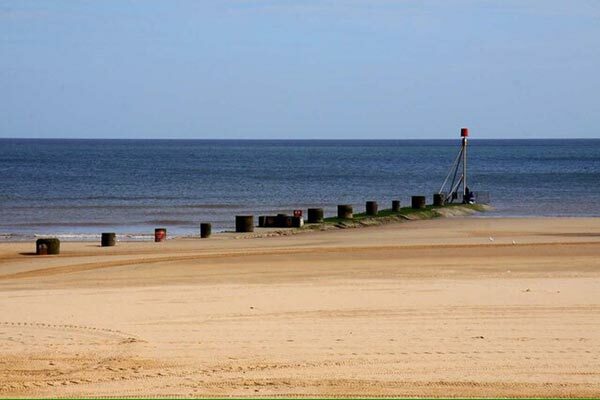 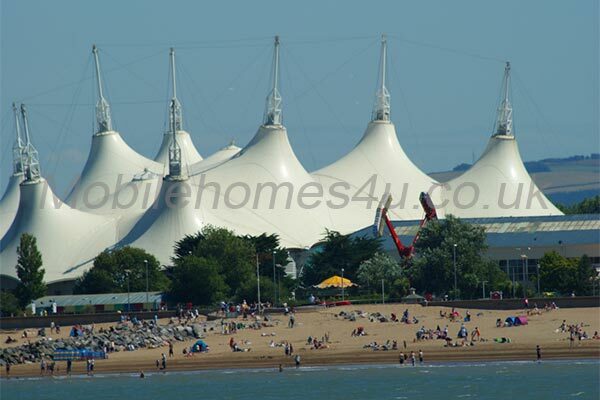 We also have a windbreak and deck chairs for you to use on the beach. 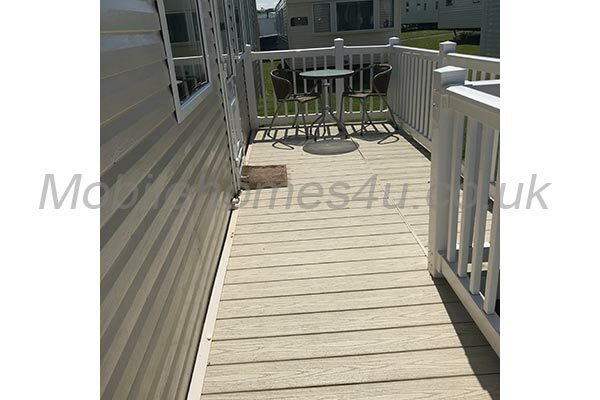 We require a £50 security bond / deposit secures your required dates, this will be refunded when you leave subject to everything being left as you found it. 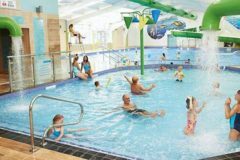 Entertainment passes are not included in the price of your holiday but can be purchased at a nominal charge direct from Haven. For a nominal charge (£10) we can also provide a welcome pack of groceries, to save you messing about on your first day. 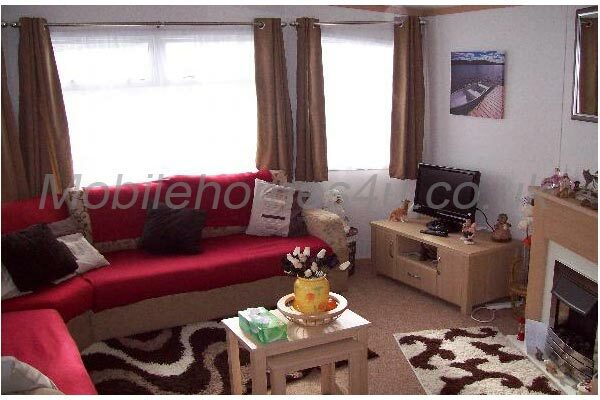 Or if you just want milk and bread, if you would prefer, just let me know. 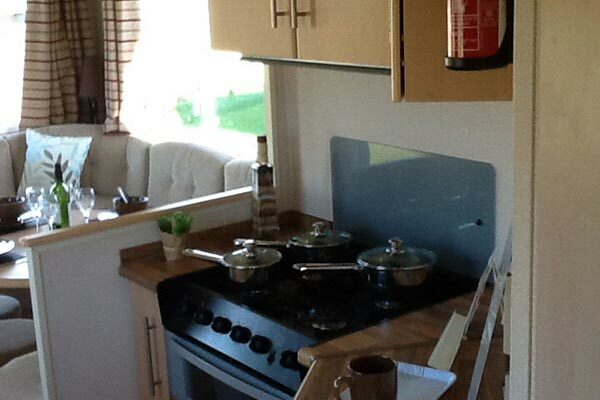 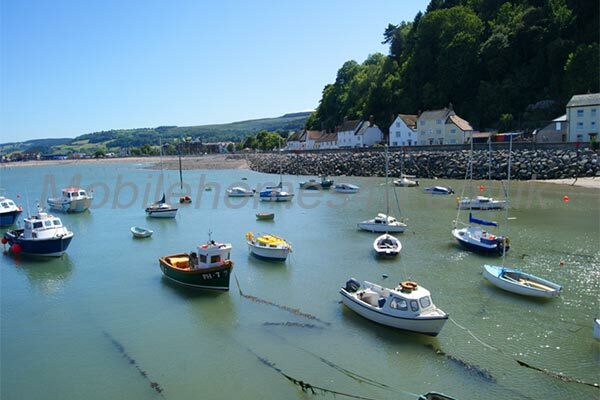 All gas and electricity is included in the price of your holiday subject to non-excessive use. 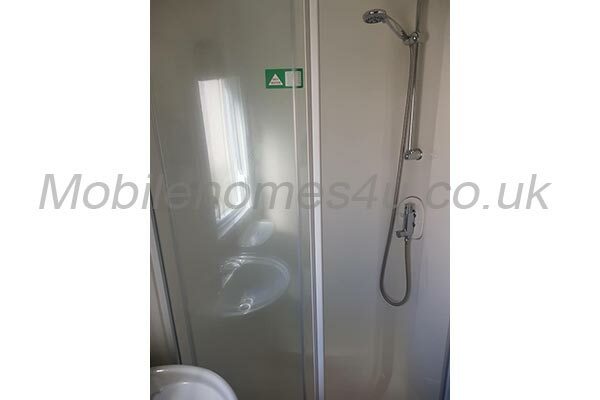 We have a key safe, so no queuing for keys at check in. 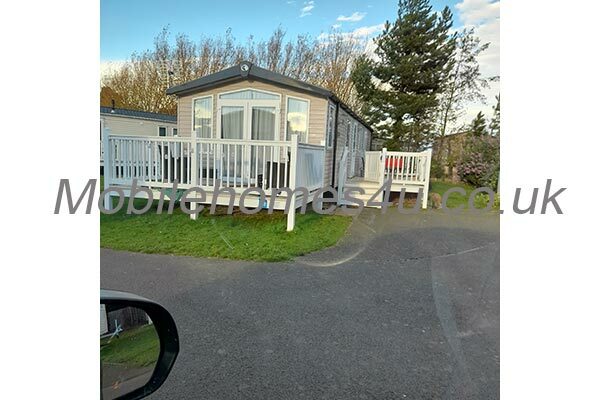 Check in: 2 pm - 5pm / Check out: 10.30am.